Sizwe medical scheme started in 1978 and has provided medical aid cover to thousands of members ever since.Over the years, Sizwe medical scheme has demonstrated to be in touch with South Africans’ need in terms of medical cover. 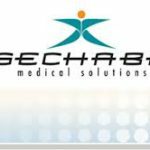 The reason why people take out medical aids like Discovery Health, Bonitas medical aid, GEMS medical aid and Liberty medical, is to have peace of mind if they should need it. Life is unpredictable and you need to make provision for unforeseen circumstances. If you should become involved in an accident of need an operation for whatever reason, you do not want to be concern about payment during that time. The Medical Schemes Act, 1998 is a legislative guide to which medical schemes such as Sizwe medical fund and Momentum Health have to comply. This Act states that no medical aid have the right to discriminate against individuals regarding their age, gender and health status. 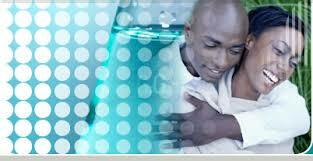 The main objective of this Act is to protect the interest of members of a medical aid. The Council for Medical Schemes was created in terms of the Act. Sizwe medical scheme is committed in presenting a product that is affordable but is still able to give a comprehensive cover to members. Sizwe medical fund, established by a group of doctors, saw the need in the market for a medical aid fund that is able to provide more medical cover for less. However, Sizwe medical fund, just like Discovery medical aid and Fedhealth medical aid, is an open medical fund so anyone may become a member. 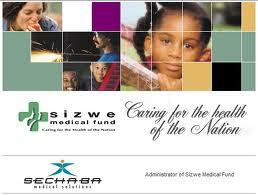 Sizwe medical fund is administrated by Sechaba Medical Solutions (Pty.) Limited and offers a range of products that is suited for people with a very low-income or executives that earns a good salary and wants comprehensive medical cover. This is the reason why Sizwe medical fund has become one of the largest open medical aids in South Africa and the most preferred cover used by companies.